People go missing all the time. It’s a sad, but unfortunate truth. The explanation for why these people go missing tends to be pretty general – such as kidnapping or murder. However, in very rare instances, there are disappearances that cannot be explained by anyone. Missing people that cannot be located – dead or alive – turn into cold cases. These tales are shocking, and will definitely leave you thinking about what could happen to someone at almost any point in their lives. 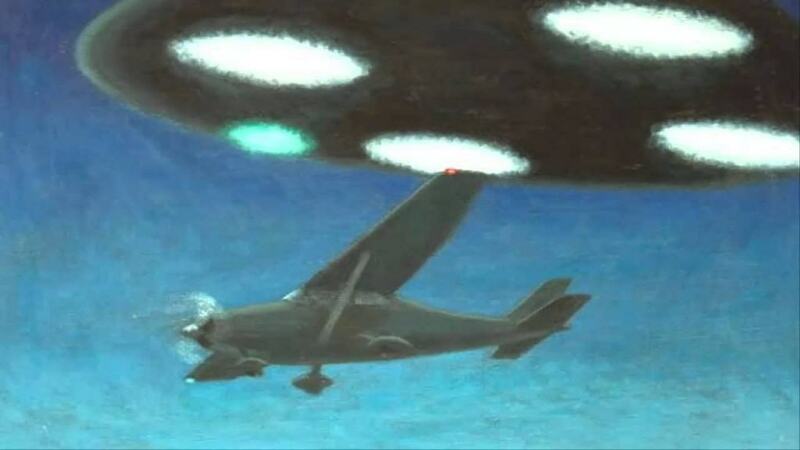 Lieutenant Felix Moncla was stationed at Kinross Air Force Base in Michigan in 1953 when an unexplained flying objected appeared on the radar. 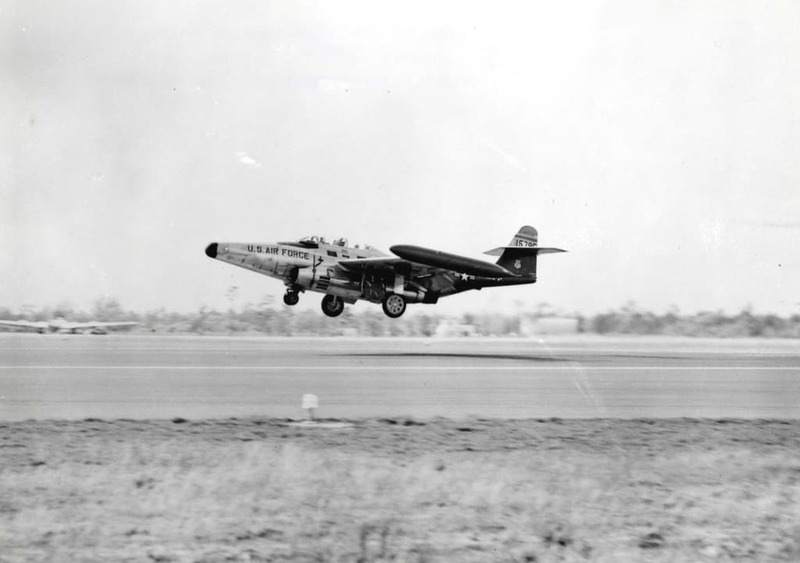 Moncla took off in an F-89 Scorpion to investigate the disturbance, but was never seen again. 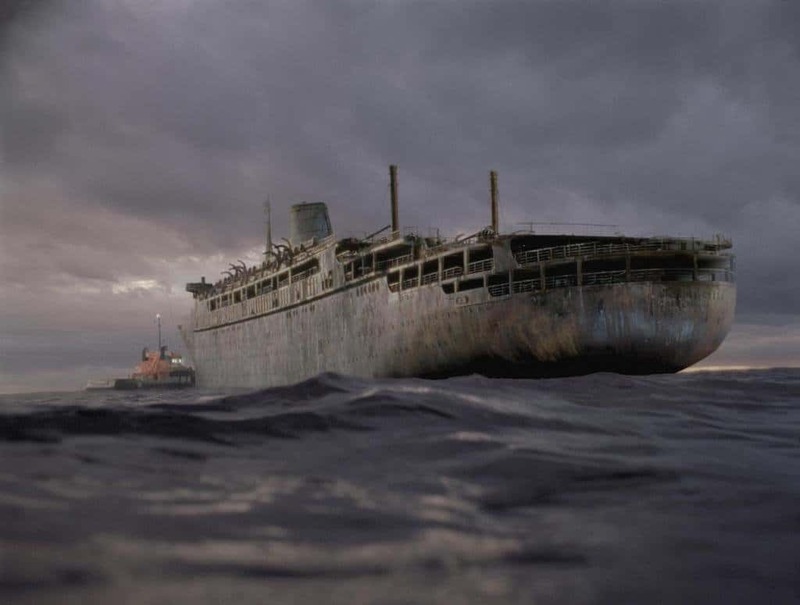 The MV Joyita, much like the Titanic, was considered to be an unsinkable ship. However, the boat drifted, half-submerged, to Vanua Levu completely abandoned. All 25 passengers and crew members were gone from the ship. Much like Moncla, Frederich Valentich was flying a Cessna 182L light aircraft when he reported an unidentified flying object in his view – about 1,000 feet above him. A recording of the event accompanies his disappearance. Valentich was never located after reporting the flying object. 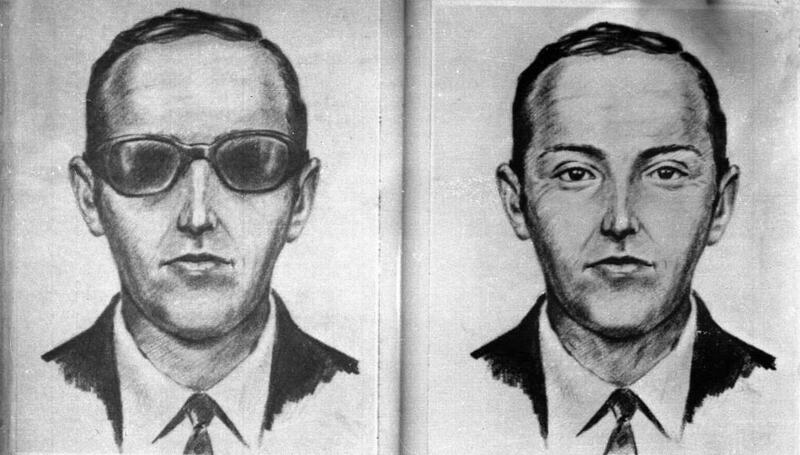 Most people probably know the name DB Cooper thanks to Without A Paddle, but the famous skyjacker was a real individual. He extorted $200,000 from a Boeing 727 before parachuting into seemingly nowhere. Cooper was never seen or heard from again. James Tetford was part of the Bennington Triangle, which was a series of disappearances across thirty years in Bennington, Vermont. 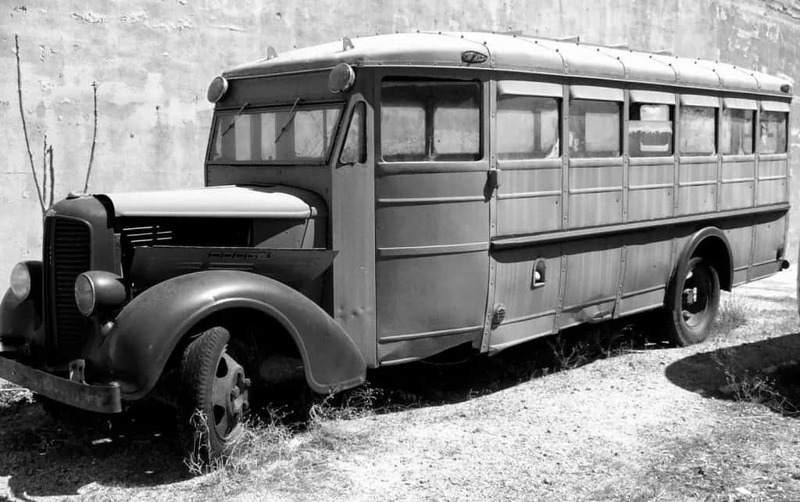 Tetford disappeared off a crowded bus on his way to St. Albans. 14 other passengers claimed he was there at the beginning, but gone when they arrived. Paula Welden went for a walk in Bennington, Vermont, one evening. 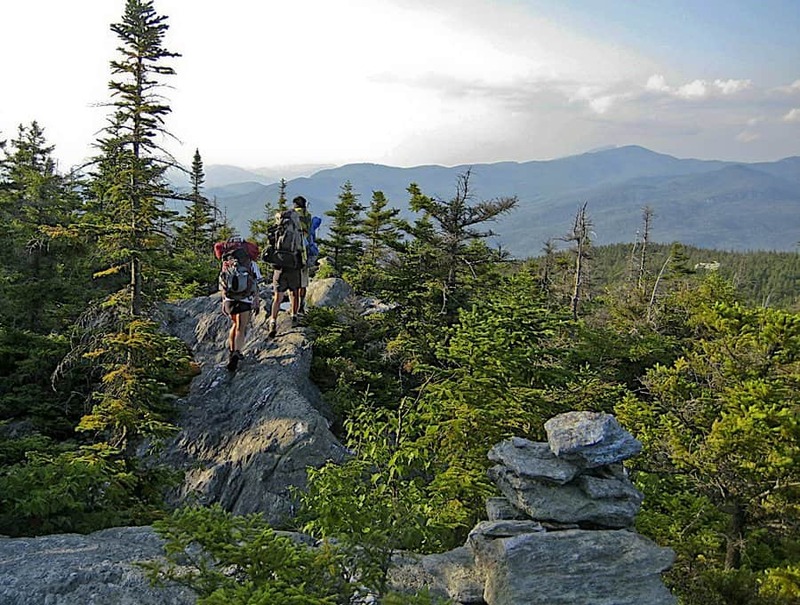 She was seen by hikers along the Long Trail rounding a bend, but vanished when the hikers reached that point. An investigation brought up nothing about her disappearance. 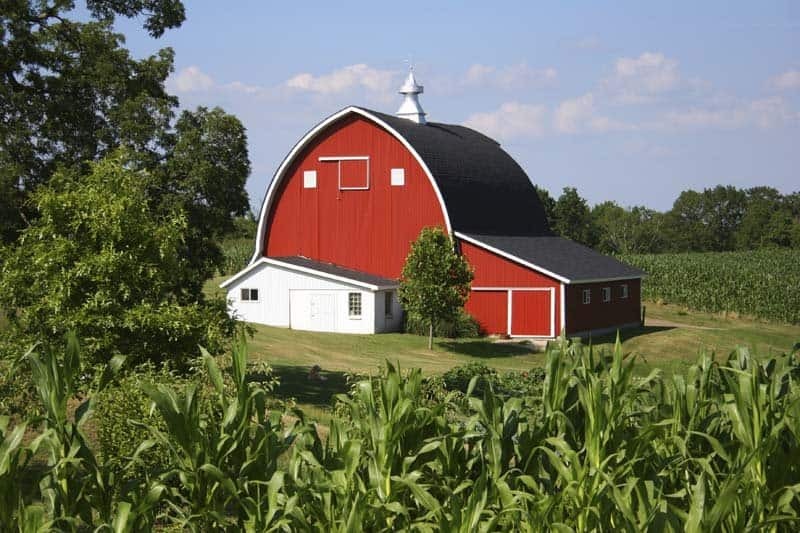 Jepson was just 8-years-old when he went missing from a farm. The small boy was left playing near a pig sty while his mother worked, and he was gone when she returned. Jepson was never heard from again. The most recent unexplained disappearance: Flight MH370. 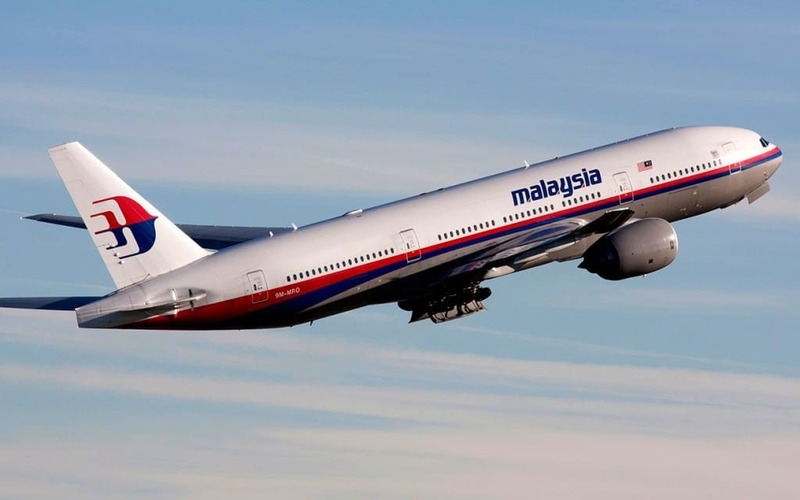 On March 8th, 2014, Malaysia Airlines Flight 370 went missing on its way to Beijing. The transponder was turned off manually, and no phone calls or distress signals were sent out by anyone. Not a single piece of wreckage has been found of the missing flight. An Inuit village, which has since become known as the “Roswell of the North” contains absolutely nothing. Fur trapper Joe Labelle stumbled across a completely empty village where everything was abandoned without a single trace. Clothing and food were still within each home. 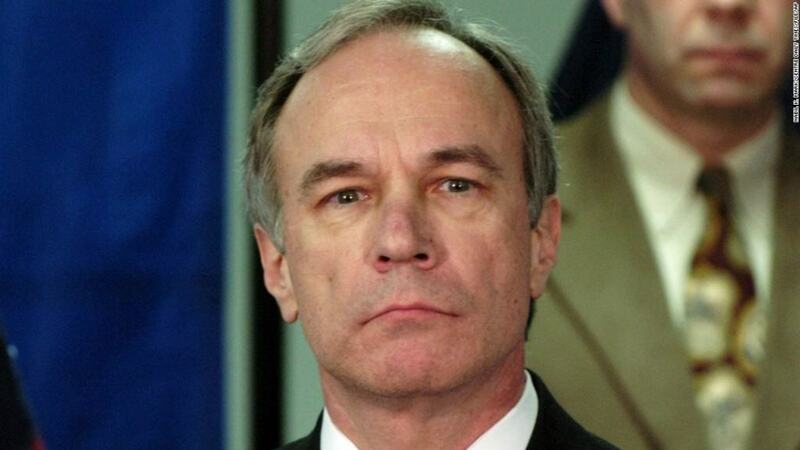 Ray Gricar was a well known district attorney in Pennsylvania. One late night in 2005, Gricar phoned his girlfriend and said he was going driving. Gricar was never seen or heard from ever again. Theories regarding enemies he made in his career have popped up, of course. A 19th century inventor, Louis Le Prince specialized in cameras. Le Prince was actually known for creating the first true moving picture, but isn’t well known because he disappeared. 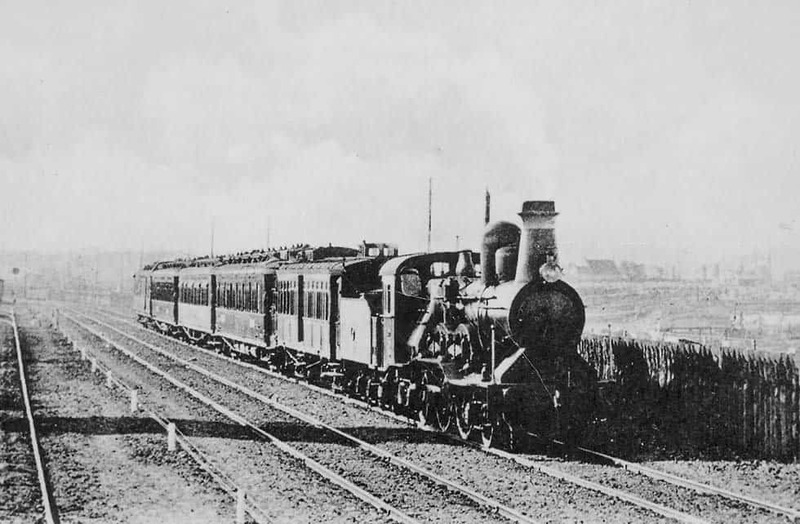 Le Prince was traveling on a train to Paris, where he retired to his cabin, and disappeared forever. 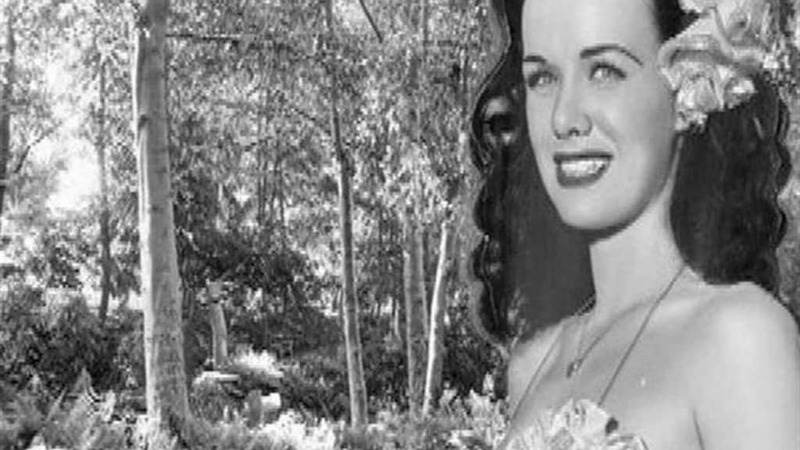 Los Angeles has always been a seedy place where people go missing, but the disappearance of Jean Spangler is an odd one. In 1949, Spangler went on a drive to meet with her ex-husband for child support, but she never made it to her destination. She was never heard from. 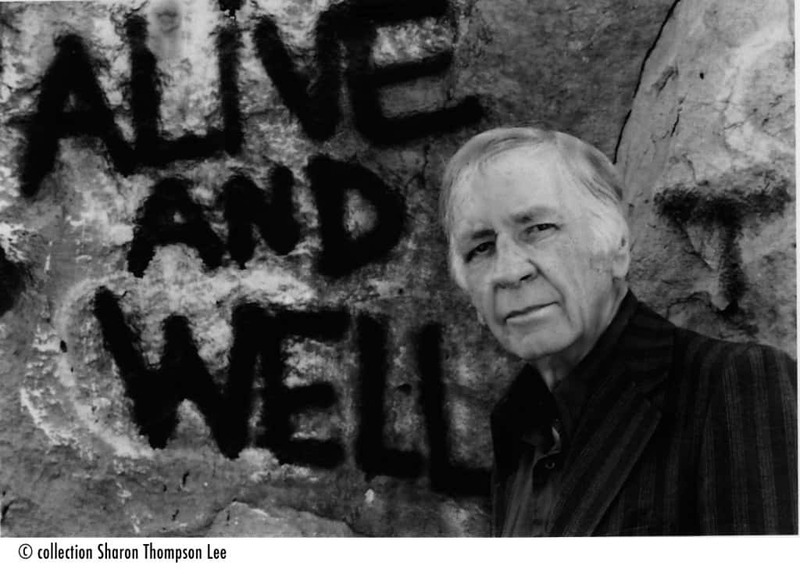 Jim Thompson worked as an agent for OSS during World War 2. After his service ended, Thompson retired in Thailand. In 1967, Thompson went for a walk in the highlands, but never returned. The largest search in Thai history went underway, but no sign of Thompson was ever discovered. Upon leaving a party, Sherrill Levitt, Suzie Street, and Stacy McCall, headed to a friend’s house. All three made it there just fine, but they disappeared shortly after. Their belongings were discovered, but no witnesses, no bodies, and no indication as to where they went was found. 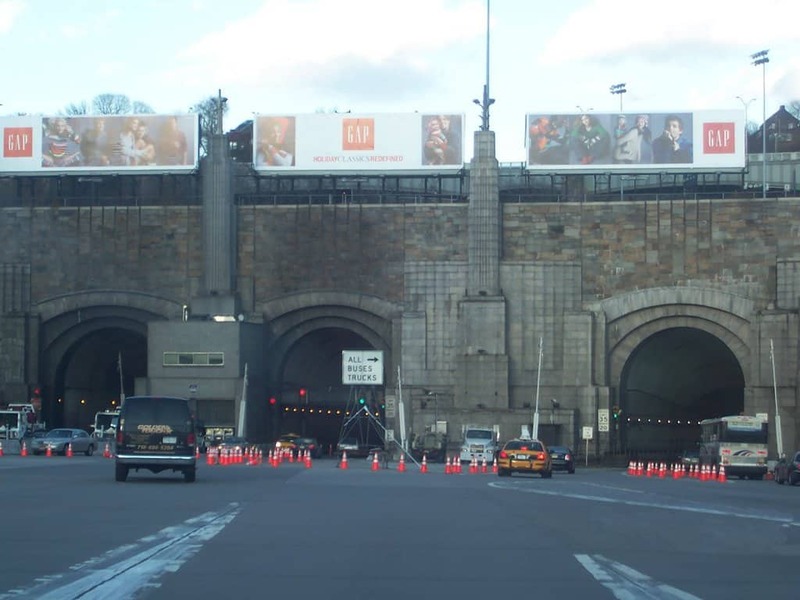 In 1975, Martha Wright and her husband Jackson were traveling through the Lincoln Tunnel in New York City when they pulled off to the side to wipe away condensation. Martha took the back window. When Jackson turned to check on his wife, he found that Mrs. Wright had completely disappeared. She was never found or heard from again. 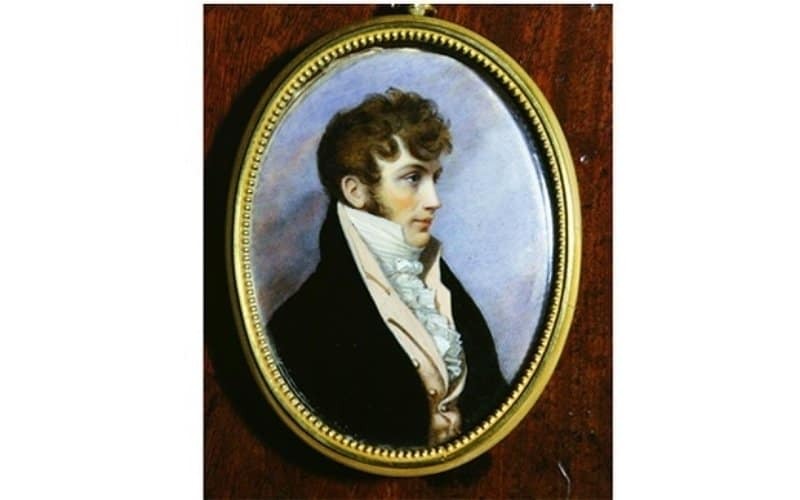 Bathurst, a British diplomatic envoy, was traveling across Germany in 1809. Unfortunately, upon moving to his carriage, Bathurst disappeared within a few feet of a colleague. A manhunt was sparked, but turned up nothing. 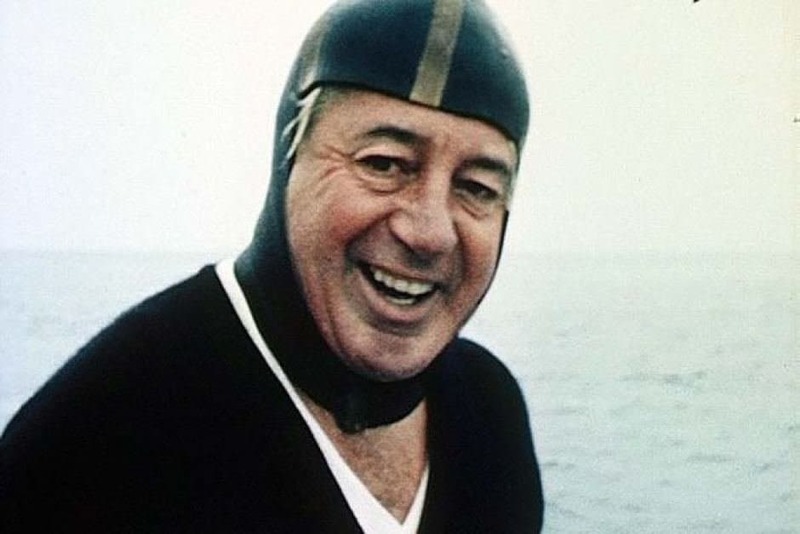 In 1967, Australian Prime Minister Harold Holt went swimming at Cheviot Beach. Holt, unfortunately, disappeared during his swim. The Prime Minister was known as a strong swimmer and for having incredible endurance while underwater. His body was never recovered. 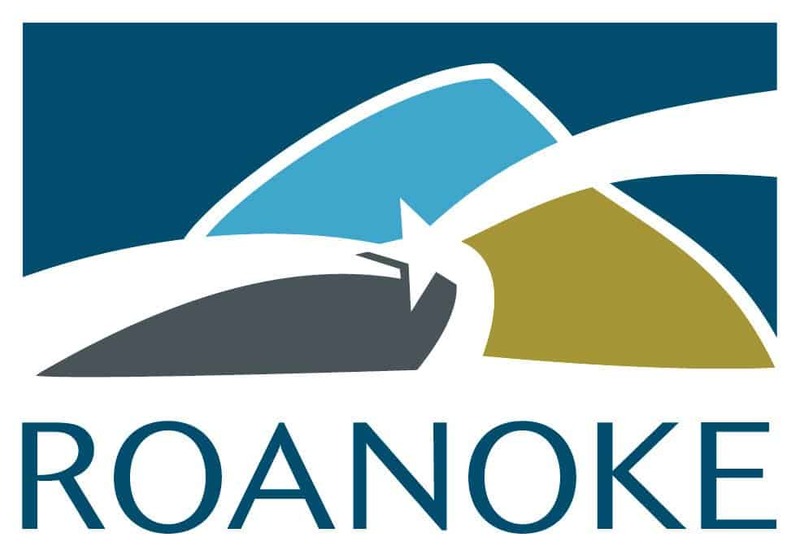 Probably one of the most well known disappearance stories, Roanoke was an empty village. Over 117 men, women, and children completely vanished from the North Carolina settlement in 1587. “CROATOAN” was carved into a wooden gate post, and it was the only sign of something wrong. 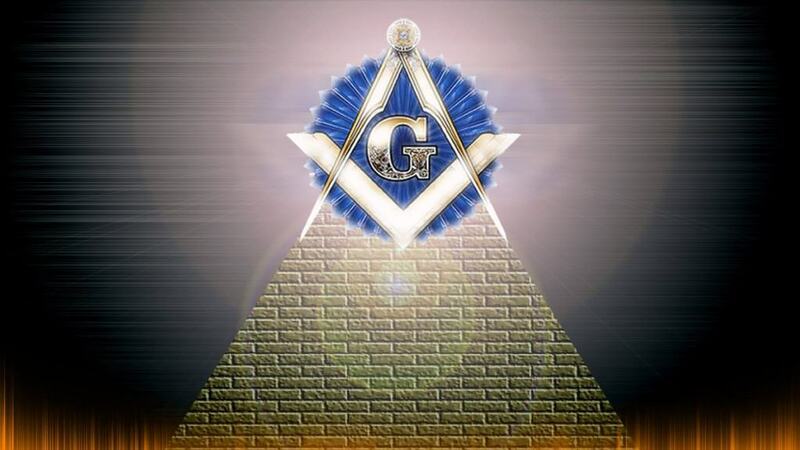 Morgan was a well known anti-masonic author who decided to look into the Freemasons. The secretive order is known, though they’re denied everywhere. Morgan was abducted and was never seen or heard from again. 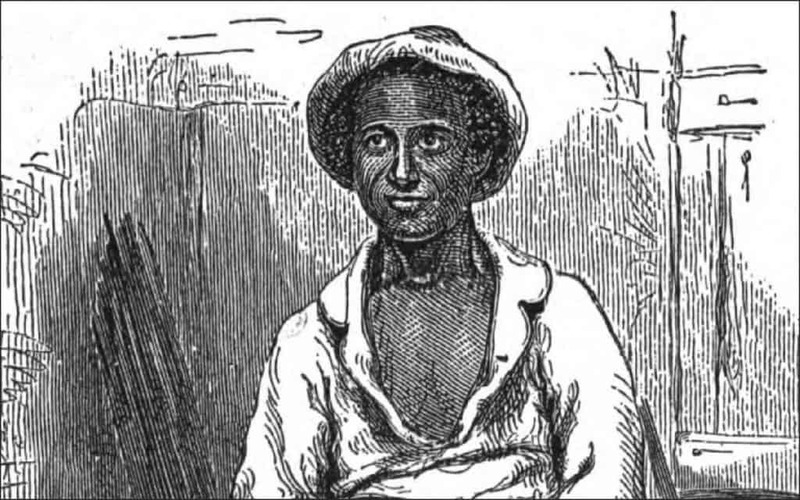 Solomon Northup is known as the author of Twelve Years a Slave. 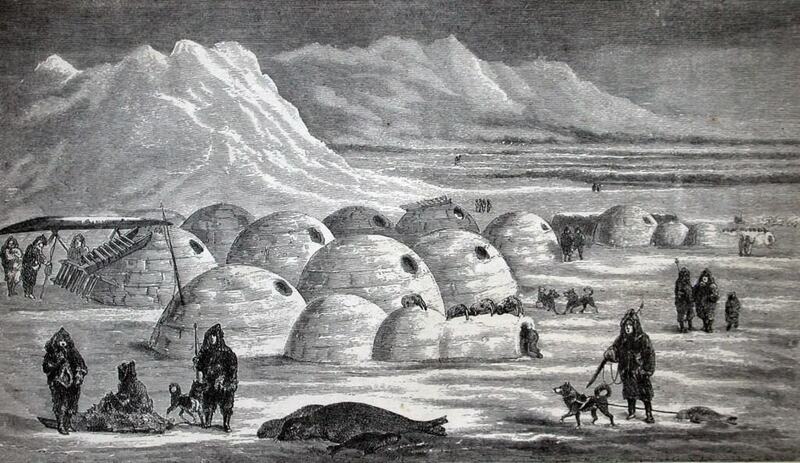 Upon finishing the book and embarking on a book tour, Northup disappeared in 1857. No one has any idea what happened to the man, though people believe he may have been murdered or sold into slavery once more.